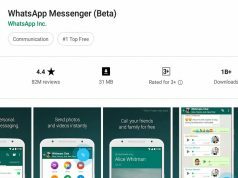 Many android users are not quite familiar with Gbwhatsapp while others just assume its just a type of whatsapp program that can also be installed on the same android phone with their official whatsapp. This post is meant to clarify your doubt and add to the knowledge of existing Gbwhatsapp users. Gbwhatsapp is an android software by Omar, a programmer also a software developer. It is simply a modification of the official whatsapp which offer more features and ability to customize to the users taste. The user also has the privilege to download themes uploaded by others and many more. 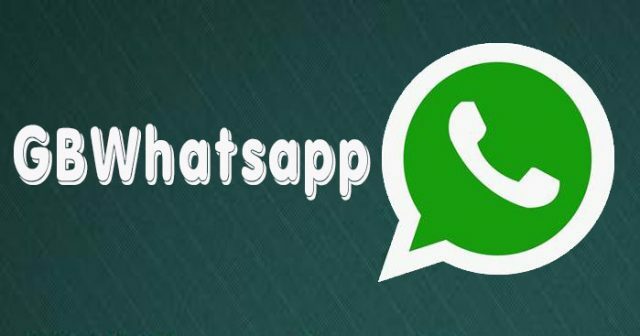 Gbwhatsapp is a 3 in 1 combo, it consists of the official whatsapp, a copy to run a second account and also to run a third account based on the latest version of the application watsp 2.18.327 and supports all android devices as well as other features. You can send group messages to other groups. Possibility to hide any conversation with a lock pattern for security. Automatic reply (you can send an automatic response to incoming messages when you are busy). You can change the program line by about 30 lines. When someone deletes a message from your conversation, you will be prompted with a message that tells you which message has been deleted (revoke). You can turn off the Internet data access and keep the Internet data running in other programs. You can upload a video of 7 minutes instead of 30 seconds. Ability to send scheduled messages. You can retrieve any message after sending it and will delete it from all the devices sent to it. You can disable automatic media loading for each conversation and group. You can send a message or call a number that is not saved on your contact list. The possibility of distinguishing between collective and ordinary messages. Get alerted if someone changes their profile picture or views your status. Possibility to lock a USB flash with a password. Ability to send a video size of 30 MB instead of the normal 16 MB. Ability to send a sound clip up to 100 MB instead of the normal 16 MB. Ability to send 90 photos all at once. The possibility of placing the case of the number of characters up to 250 instead of 139 characters. Ability to click on the links without storing the number of the sender of the message or the owner of the group. Ability to hide name and date when copying two or more messages. Ability to change the program format, change the program icon and notifications. Ability to send images with high resolutions. Ability to stop receiving calls for anyone you want or for everyone. Ability to display the messages of any person in the group separately from the messages of the rest of the members. The program sends you an alert if your friend changes his or her personal photo and status. See Also: Why You should Screen Record…. How to Recover Files From Infected Storage Device…. There is not much to activating Gbwhatsapp, it follows the normal whatsapp procedure. But for the sake of the newbies. 1. 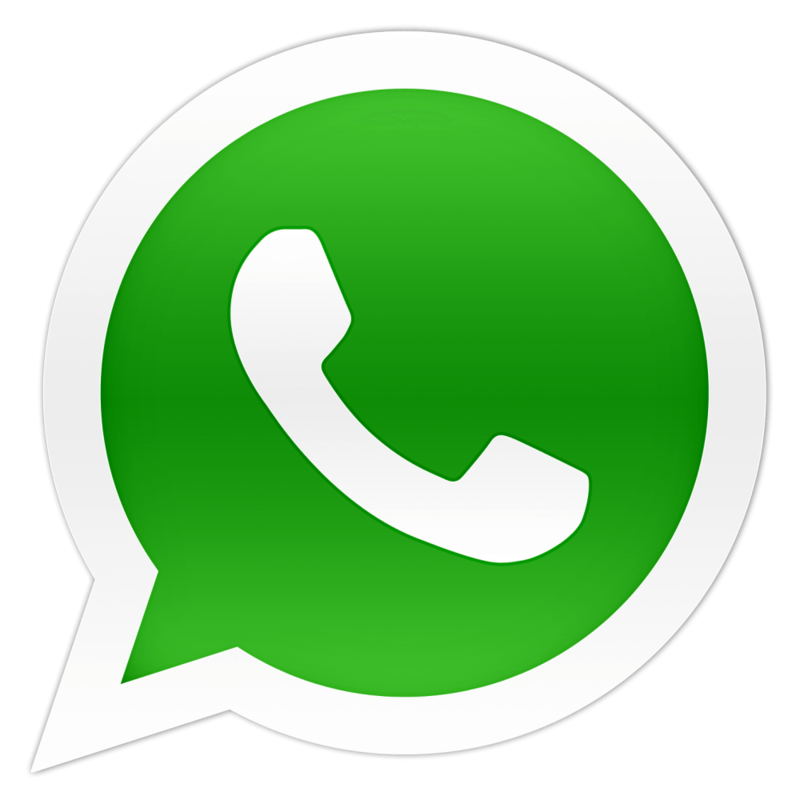 Download Gbwhatsapp, click here. 3. 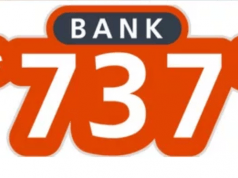 A 6digit code will be sent to the number used in registering, just Enterthe code and you’re good to go!